just watched this terrific, very dark (in every sense) British "noir", THE OCTOBER MAN. 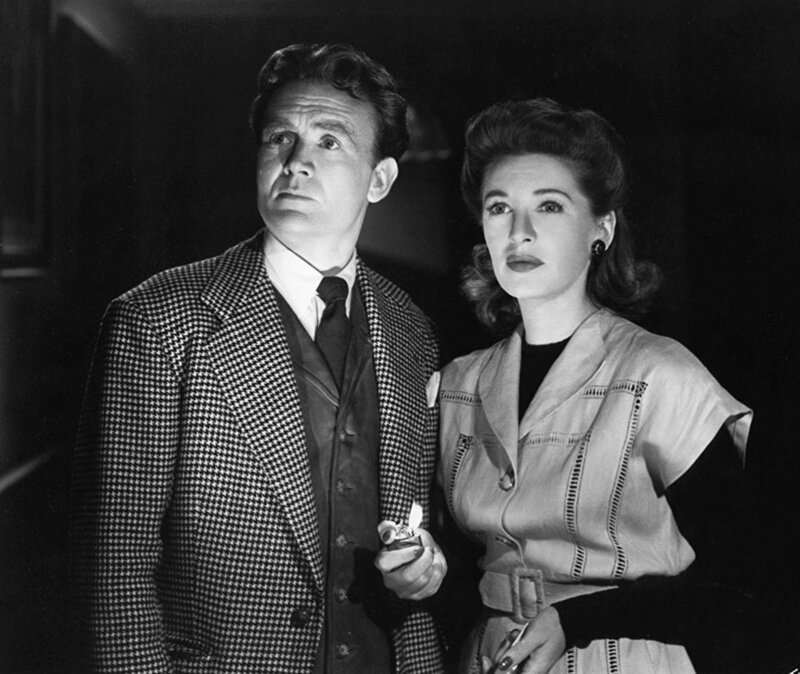 british super-star John Mills (and there are dark rumors about his ego and temperament) stars in this sort of "glam" role as a character right out of a Grahame Greene story like MINISTRY OF FEAR, though this one is written and produced by Eric Ambler. They have made John Mills look pretty darned cute. And watch at the beginning for a cameo by his eldest daughter, Juliet Mills. I agree...excellent film. John Mills also appears in another great British thriller called THE LONG MEMORY.